Home » Slimline Cat Tree – Making Fun In Small Spaces! Slimline Cat Tree – Making Fun In Small Spaces! Click to see all NINE color choices! 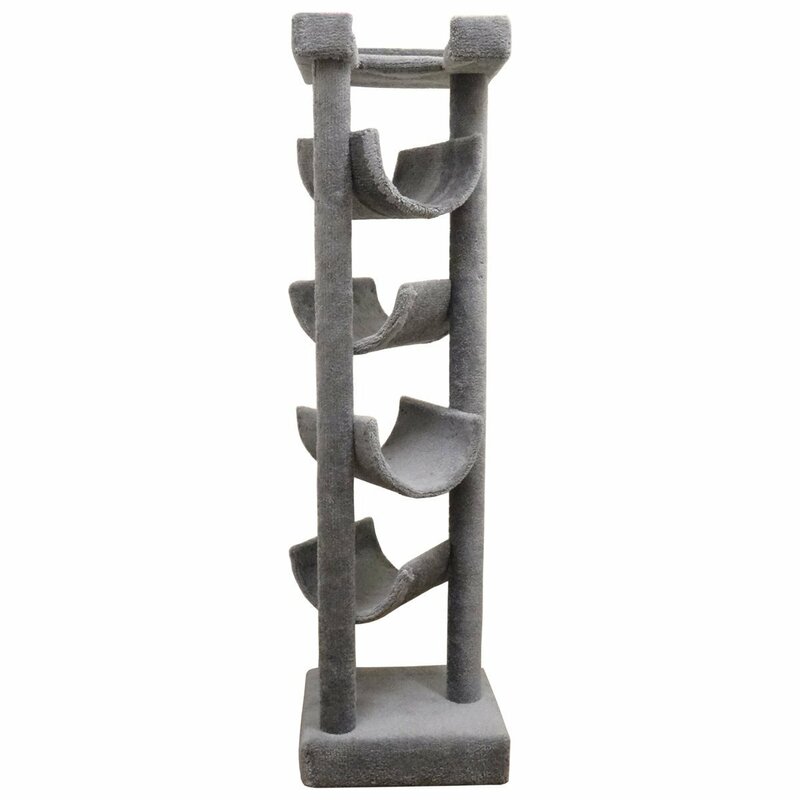 OMG we love this slimline cat tree with a narrow base & tension pole for stability. 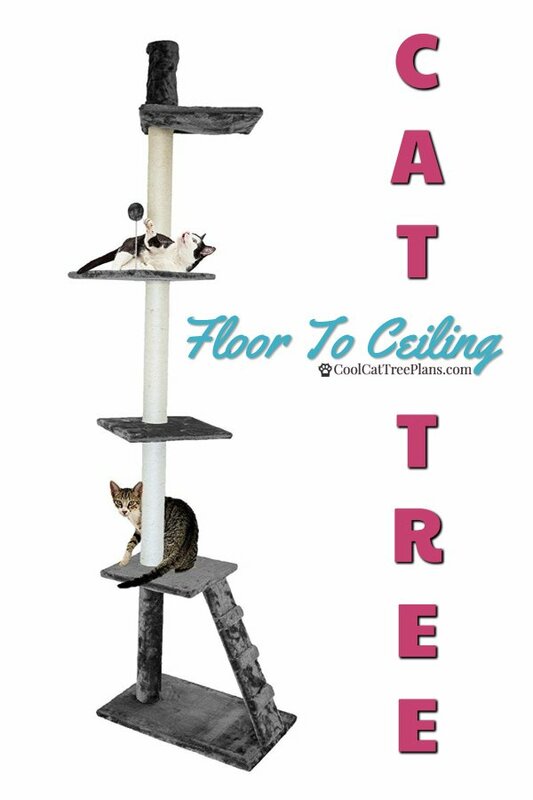 It’s super sturdy floor to ceiling cat furniture that comes in NINE different colors. 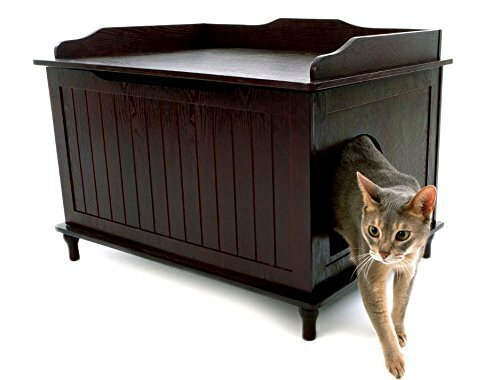 This floor to ceiling kitty furniture is elegant, sturdy and easy to put together. 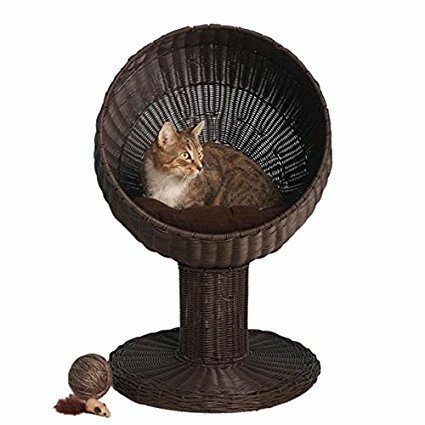 It’s main pole is completely wrapped in sisal which makes for easy climbing and also provides lots of place for your kitty to sharpen his claws. Better there than on your sofa, right? Four platforms, a ladder and a springy ball make for lots of interesting places to hang out and things to do. 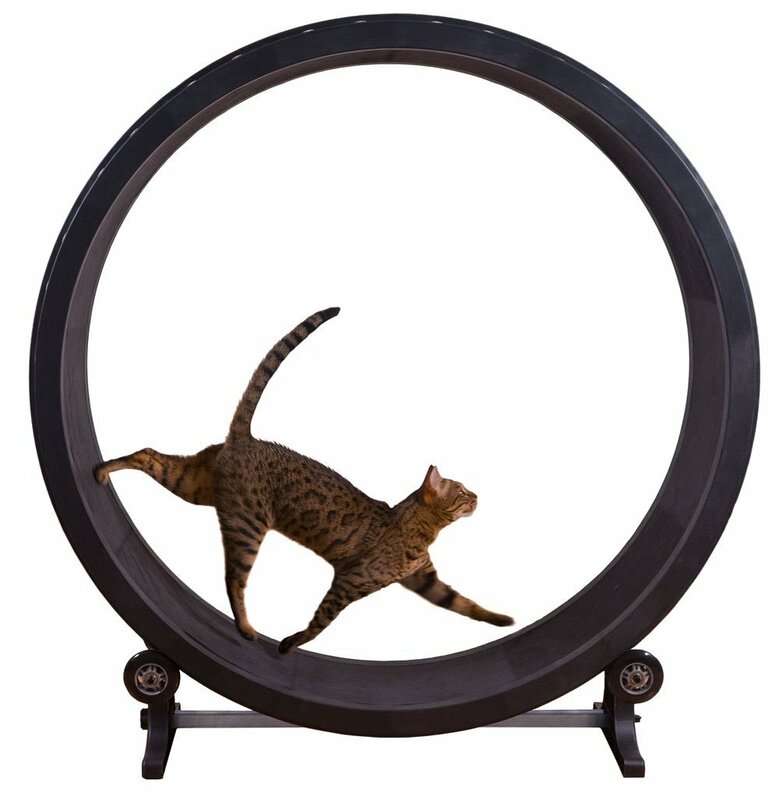 Place this beside other pet furniture to make an extended cat playground or put it in front of a window for tons of bird and squirrel watching fun! Don’t you just love to watch your kitties do that? 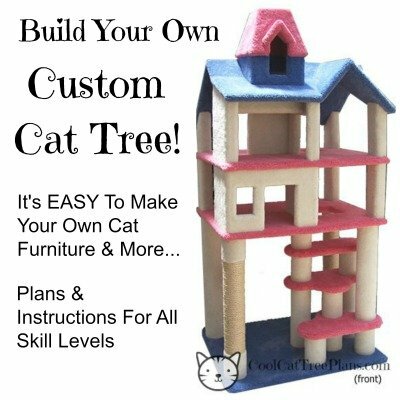 If you are looking for a first cat tree but have little space or if you are wanting to add to or tie together existing pet furniture into a more expansive “cat room” environment this tension pole cat tree really fits the bill. If you have LARGE CATS don’t worry. 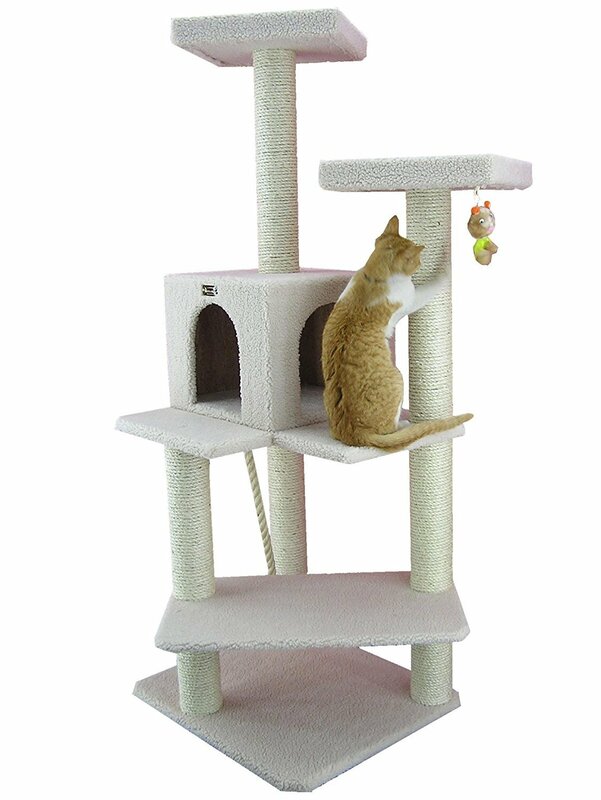 Happy customers assure us this slimline cat tree is sturdy enough for cats up to 23 pounds! What do we like best about it? Well, to be honest the thing that drew us to it was how well it is reviewed over on Amazon. With well over 2,000 happy customer reviews (with verified purchases no less) and 214+ questions answered about this cat tower we knew we had to share it with you. 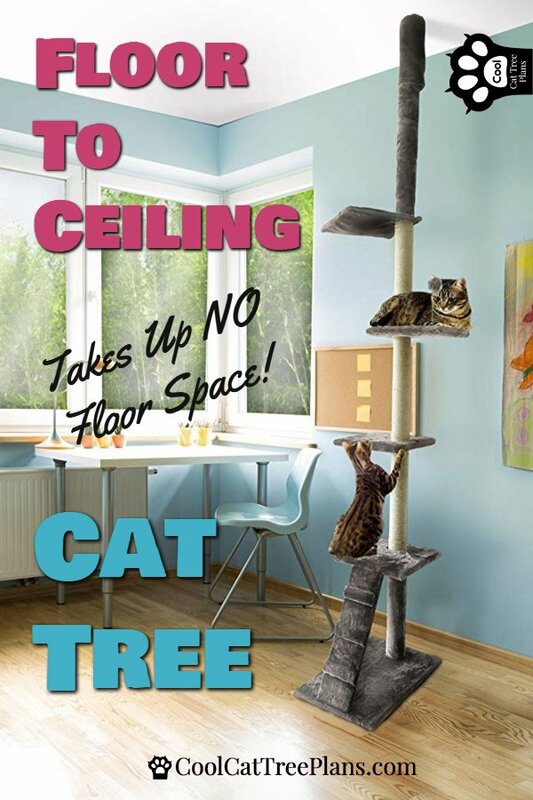 Want to see some other really cool slimline cat trees? Step right this way! 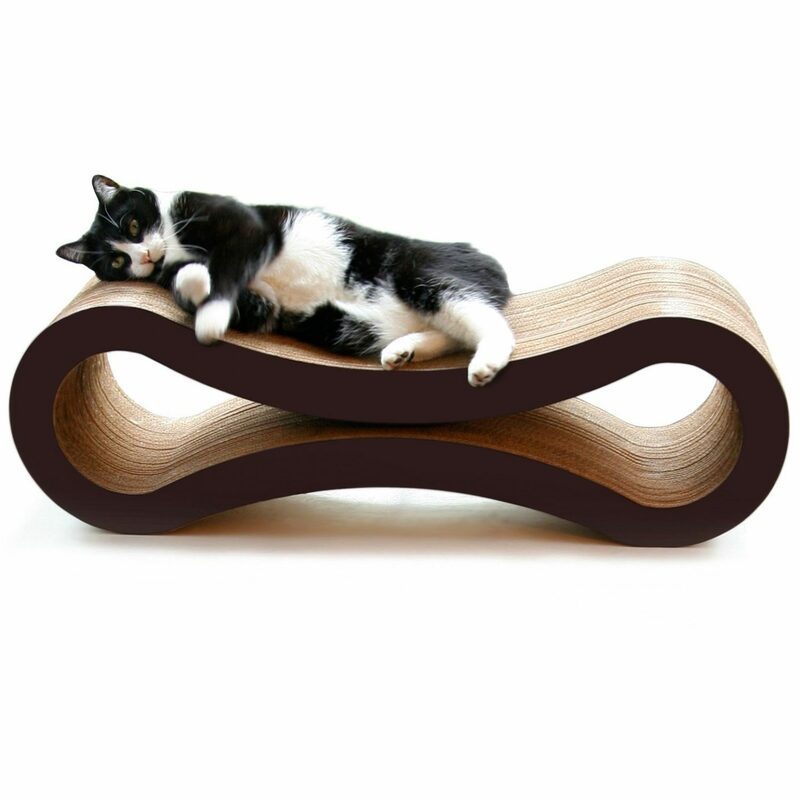 Oh, and it comes in more colors than any other pet furniture we’ve ever seen. 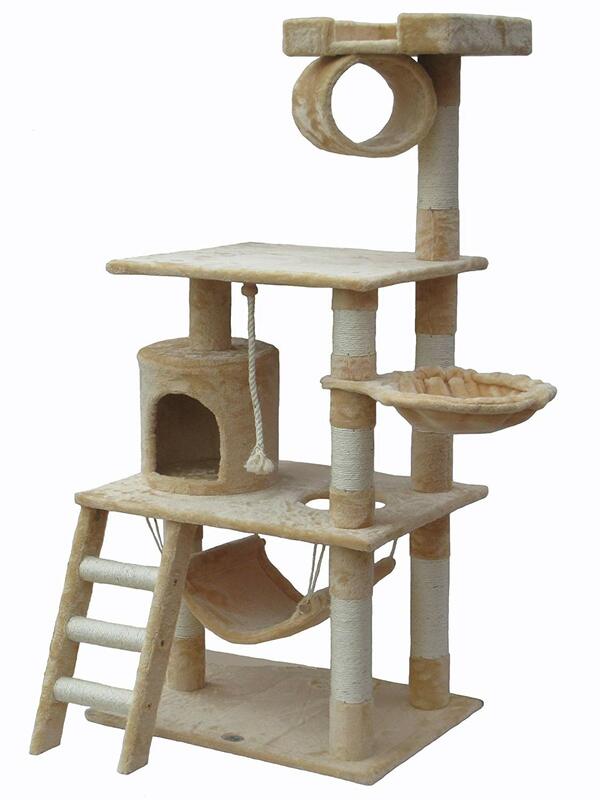 So if you are adding a slimline cat tree to your home we sure hope you’ll give this one a look-see. We really think it’s well worth your consideration. 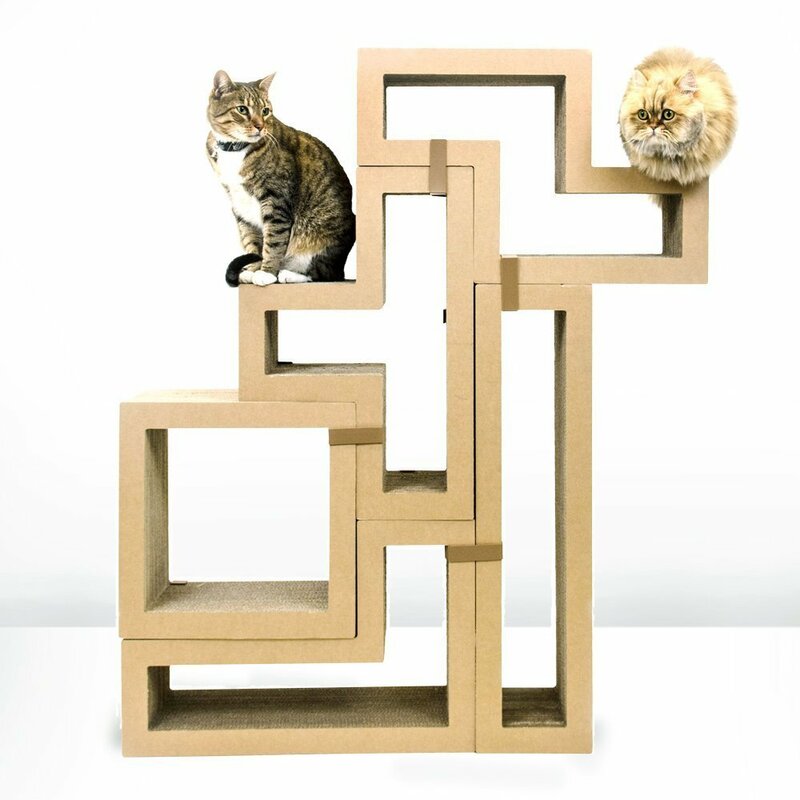 Like This Slimline Cat Tree? Please Tell Your Friends. Thank YOU!